Read on to learn about all of the alternatives to photoshop, and they are all free! There are many alternatives to Photoshop, and some are even free. Some even come pretty close to having all the features that photoshop has. But in my opinion, there is only one Photoshop and Photoshop is the best everyday graphics software on the market. 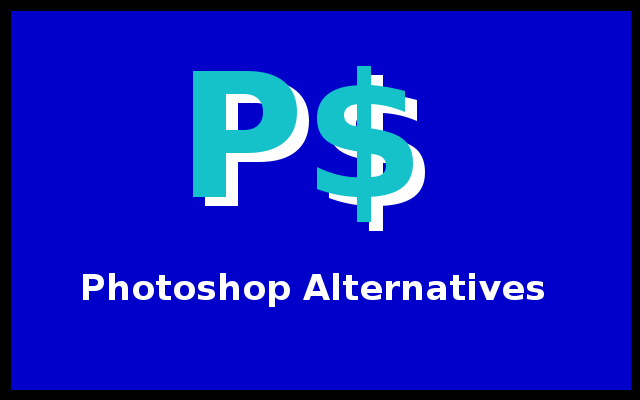 But if money is a concern or problem, don’t worry, there are plenty of free alternatives to Photoshop. 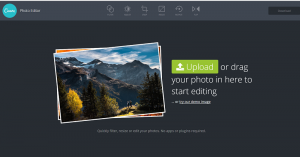 Read about the best Photoshop alternatives here. I am sure that there are other Photoshop alternatives out there, but the above two are the only two that I have found that even come close to Photoshops features and uses. If you know of any other photoshop alternatives then please post them in the comments section. This entry was posted in Computer Discussion, Graphics Tutorials, Photoshop Tutorials and tagged free photoshop tutorials, photoshop, photoshop alternatives, photoshop tutorial.